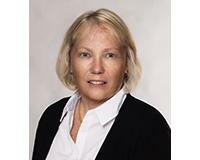 Sara is a critical member of the Gordon Crawford Home Selling Team. She spearheads our listing process, always keeping us on top of what is going on in the market. Sara also leads our marketing and technology efforts and when it comes to high end properties, no one is better.